Shea Homes is offering its SmartSpace option at Trilogy at Tehaleh. The room has a range of possible uses, from a laundry area to a space for scrapbooking. Floor plans at Trilogy at Tehaleh are designed with space-maximizing features, including extra storage and optional flex spaces. BONNEY LAKE — Designed for residents ages 55 and older, Trilogy at Tehaleh offers a homebuying opportunity for those who are preparing for retirement or semi-retirement. “Whether you choose a 1,500-square-foot home or a 2,500-square-foot home, you’ll find the floor plans to be thoughtfully designed with space-maximizing features that make the most of every square foot, including tons of storage space throughout and optional flex spaces in some floor plans, where homeowners can choose how they want to utilize that area to best meet their individual needs,” says Mark Gray, the area president for Shea Homes, the builder at Trilogy at Tehaleh. Trilogy at Tehaleh offers its innovative SmartSpace option in select floor plans. 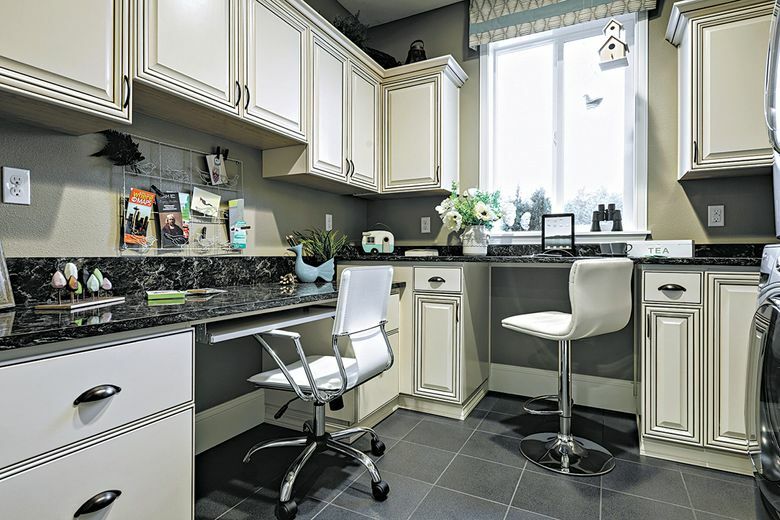 The SmartSpace room has a range of possible uses, from a laundry area to a scrapbooking space. 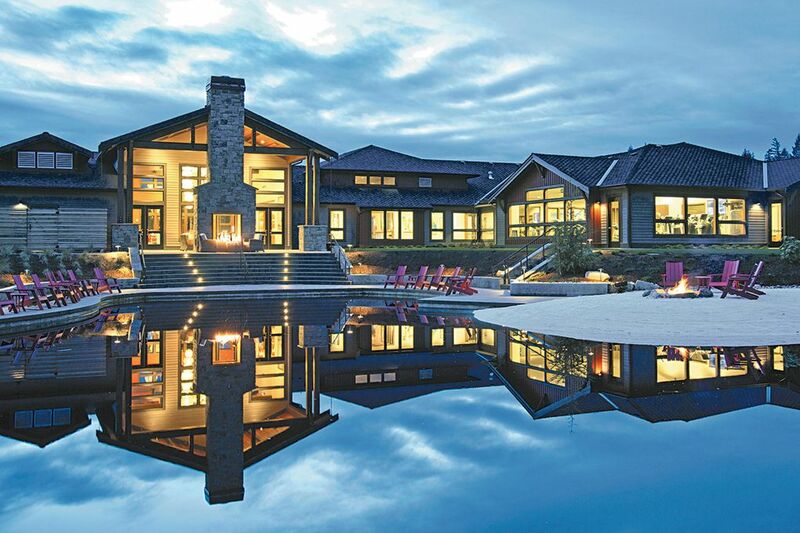 In addition to the homes at Trilogy at Tehaleh, there’s Seven Summits Lodge, a resort-inspired clubhouse. At the 14,000-square-foot facility, members have access to the Mantel Culinary Ascent. For foodies, there’s Hudson’s Culinary Expedition, a private space for parties, cooking demonstrations, viewing parties and classes.